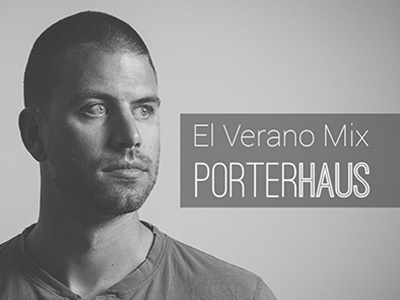 Mitchell Porter, commonly known as PORTERHAUS, is a San Diego (USA) based DJ and aspiring producer. Mitchell has a deep and complex connection with music that started at a very young age. 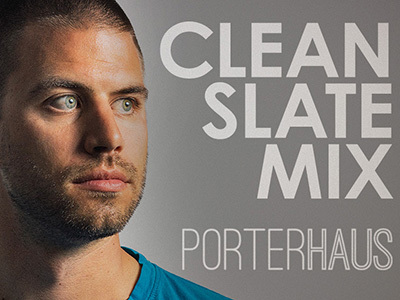 Originally, a drummer since the age of 10, he became entranced with electronic music in the early 2000’s and hasn’t looked back. Mitchell shares no greater joy than being able to express himself through music. 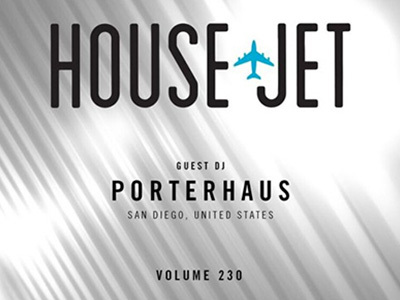 Over the last few years, Mitchell has transitioned from being a "Bedroom DJ” to receiving regular bookings in Southern California and beyond. 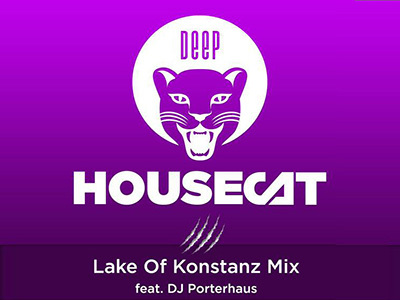 His style touches every aspect of house music ranging from deep, tech, and progressive sounds. 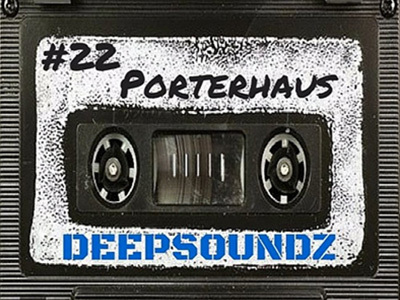 There truly is a bright future ahead for PORTERHAUS as he continues to hone his DJ craft and begin the exciting journey of music production. 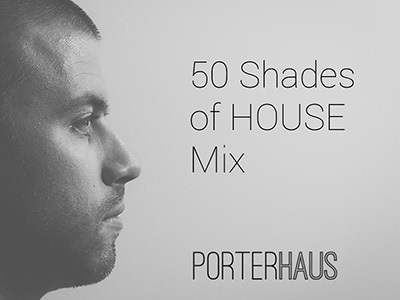 Want To Hear The Latest Mixes By PORTERHAUS?